After launching the Aqua Power 4G, Intex has now launched the upgraded version – the Intex Aqua Power HD 4G. 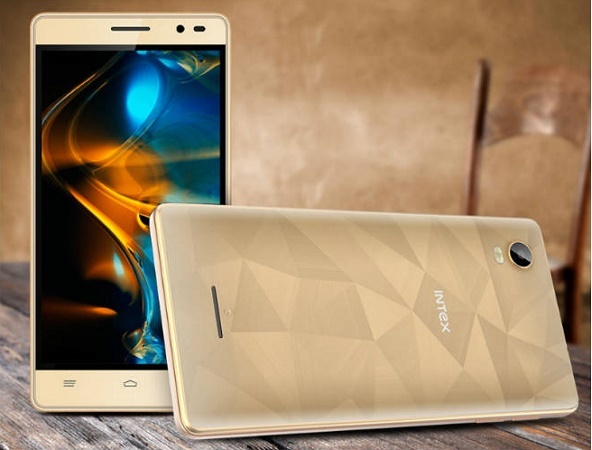 Intex has announced the launch of the Intex Aqua Power HD 4G, which is the upgraded variant of the Aqua Power 4G. The device has a 5 inch IPS display with resolution of 1280 x 720 pixels. The smartphone is powered by a 1.4 GHz quad core processor with 2 GB of RAM and 16 GB of internal storage. The Intex Aqua Power HD 4G has an 8 MP rear facing auto focus camera with dual LED flash. There is also a front facing 2 MP camera. The device runs on the Android Lollipop version with a 3900 mAh battery. The phone has dual SIM support with 4G LTE connectivity. The handset is priced at Rs. 8363 and is expected to be released soon.